We’re a month or more into the school year, which means homework is heating up. 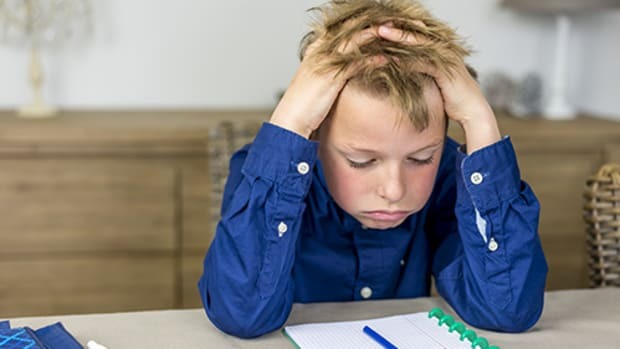 A recent study from the National Center for Family Literacy found that about 46 percent of parents have trouble helping their children with homework because they frequently don&apos;t understand the material. 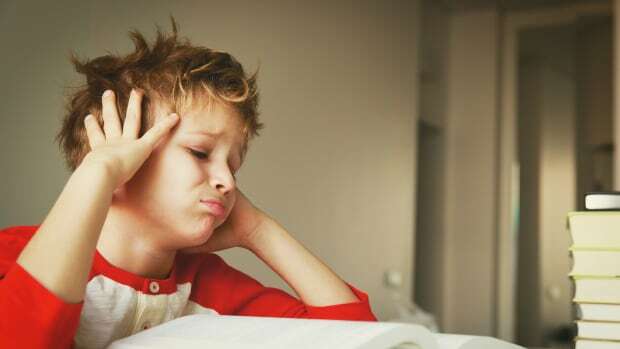 If your little one complains, whines, and otherwise comes up with any excuse not to dive in every night (or maybe that&apos;s you), follow these tips from Mandy Ginsberg, CEO of Tutor.com, which provides on-demand tutoring 24/7. 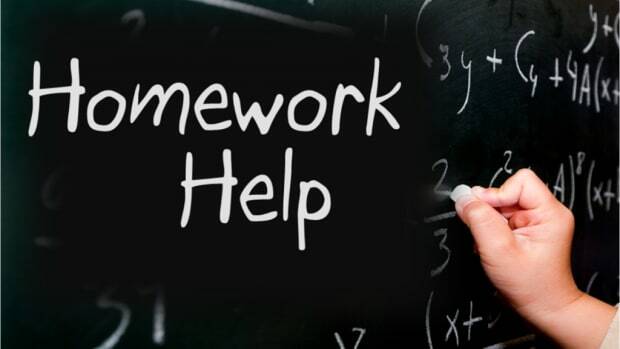 Homework help is officially here! 1. Set up a homework routine. If you don’t have a routine set up yet, now&apos;s the time. 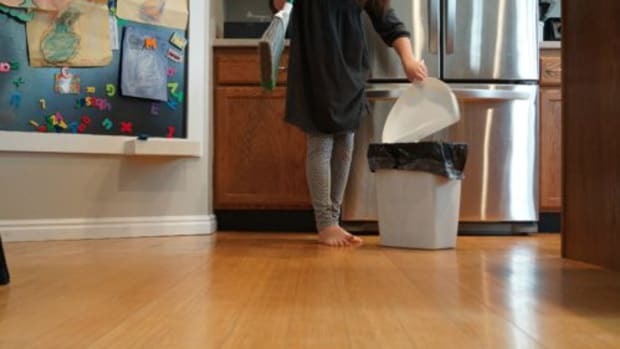 Kids work better when they have a routine that is right for them. Some kids do better right after school, others need to come home and decompress for a while before they can face their homework. It doesn’t matter what time you choose to do it, just make a conscious choice with your child and try to stick to it. 2. You can help, but not too much. If you’re lucky enough to understand your child’s homework (ahem), it’s tempting to help--perhaps a bit too much. It&apos;s okay to do one sample problem with them to get them “unstuck,” but do three or four and soon you&apos;re the one doing the homework. It&apos;s easier than you think! If your daughter is a visual learner, for example, go online and find a great video that can help her. If your child needs to memorize equations for a test, help them create a goofy song. This helps make kids more relaxed and ready to learn. 4. Become a time management ninja. Kids need to balance academics, extracurricular activities and, yes, even a social life. Help your children put together a schedule online or use an erasable whiteboard, whatever works for your family. Make sure you add study/homework time each school night to help your child see when he is truly free. Several months into this, your child may be able to take over the calendar with less help. 5. Big projects? Start small. When a big project or paper is due, it’s easy to procrastinate and then find your son or daughter in a panic a few days before the due date. Help them map out a plan where they complete a piece of the assignment every few weeks, such as going to the library for research followed by completing an outline. Having regular due dates will help keep projects on track and reduce last-minute meltdowns. 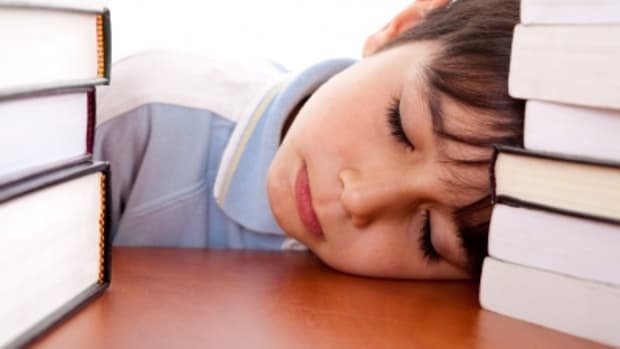 Research shows students don’t concentrate well for long periods. 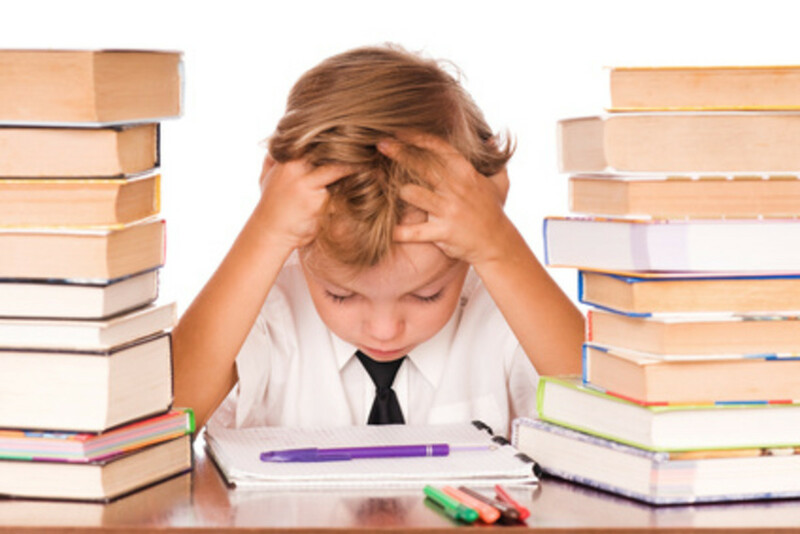 Rather than demanding your child finish all his/her homework in one sitting, encourage him/her to take breaks every 20-30 minutes. That’s a great time to check their phone, get a snack or just get up and stretch. They’ll likely complain less and be more productive. 7. Not good at math or writing? Don’t tell your kids. Instead tell them you understand math or writing is really tough but you know they can do it. If you can’t help, make sure you know who can or look online at www.tutor.com for great resources like tutorials and videos that break down concepts. 8. Time to tell the teacher. If your child has worked on a problem for a bit and is no closer to getting it, then it’s now time to write a note to the teacher. In most cases, the teacher will be glad to know that your child had problems with the assignment and needs some extra help. A great grade, finished essay or a week of completed homework assignments deserves big-time recognition. Come up with something that works for your family, maybe it’s dessert at your favorite ice cream shop or a new app. Your child will appreciate being celebrated, and you can toast to less stress on school nights! Does your child need to brush up on their study skills? Is homework time a battle each and every night? Although there’s no magic formula for getting your kids to hit the books, we do have a bunch of helpful homework tips to help your family in and out of the classroom. Happy Homework! Former teacher, Erica Fehrman, offers tips on how to find that middle ground between Helper and Doer. And no matter where you stand on the topic, they’ve got some good points.